Together, cutie pie couple Kelley Hall-Barr and John Barr run the home fragrance company k. hall designs. William and I will celebrate our 2nd wedding anniversary tomorrow. Happy Anniversary, Snugglebumbie. 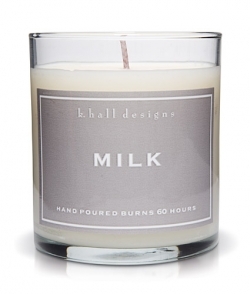 Subscribe to receive Besting Nesting email updates and you could win this k. hall designs Milk scented candle. Go to the Besting Nesting home page and subscribe for your chance to win. The contest ends midnight tomorrow, February 23. One winner will be selected from all new subscribers between 10PM, February 22 and midnight, February 23. Snugglebumbie is not eligible to win, because that wouldn’t be fair. I crave popcorn in the winter months. Popcorn popped on the stove top is delicious. 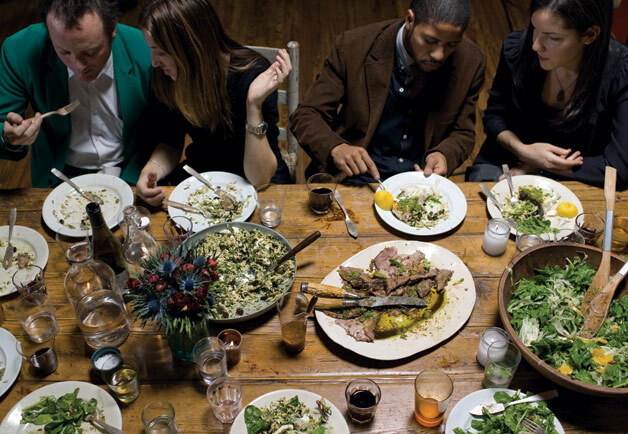 It has much more flavor than air popped or microwave popcorn. It cost far less to make big batches of stove top popcorn than to buy microwave packs. When we were kids my Nana always made popcorn in this way with lots of melted butter and salt. As I was making a bowl this evening I smiled remembering the first time she let me make a pot on my own. It’s easy. You’ll Need: A lidded, heavy-bottom sauce pan, about 3 qt size for a medium bowl of popcorn; a big bowl for the finished popcorn; popcorn kernels, salt, 2 tablespoons salt; vegetable oil. Heat enough vegetable oil in the saucepan over medium-high heat, setting 5 or 6 on a gas stove, to coat the bottom of a heavy 3 quart saucepan. When the oil has thinned a bit from the heat, about one minute or so, add enough popcorn to cover the oil in a thin layer. Cover the saucepan and let the kernels heat for about 1 minute. Shake the pan to coat the kernels with oil and encourage popping. Listen for popping. 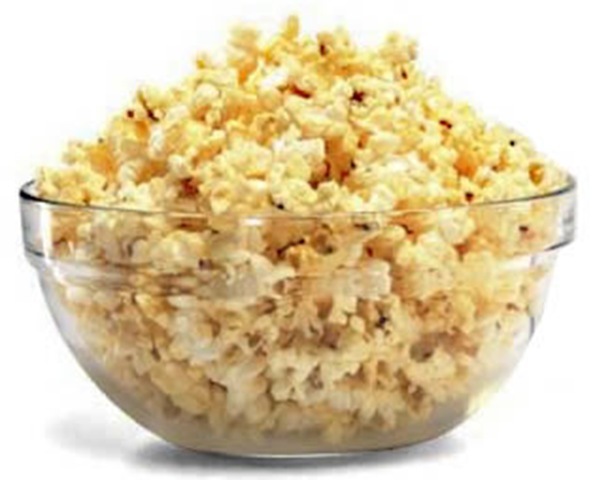 When popping begins stop shaking and pan and listen to the kernels pop. When popping has slowed considerably, remove the pan from heat and wait for popping to stop completely. Pour popcorn into bowl and immediately put the butter in the hot pan to melt. Once butter has melted, pour over popcorn and toss to coat. Add salt to taste. Click the pic for a closer look. I did away with our family’s old scratched up non-stick skillet and started over with a few cast iron pieces. 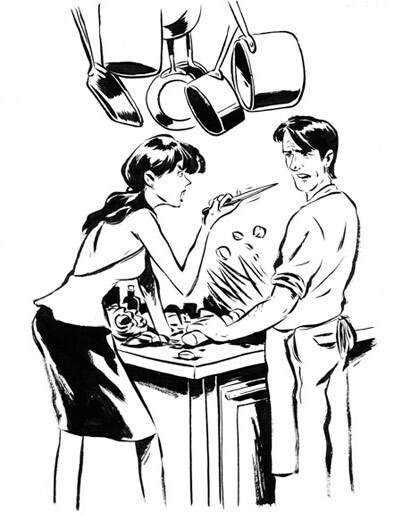 Cast iron is the original non-stick surface. If properly cared for a cast iron skillet is the best fry pan ever. If the pan is clean your food will cook evenly with no sticking! Cast iron is great for searing and grilling. What’s best, the pans really will last a lifetime. My mom still cooks with a skillet that belonged to my Grandma. 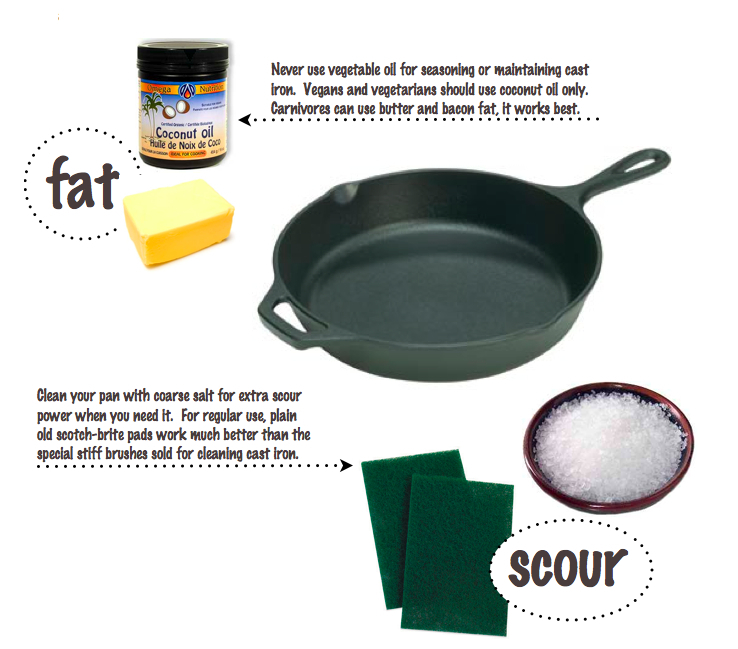 There is a good deal of bad information floating around on how to maintain these pans so, here is a simple set of instructions on how to properly care for your cast iron. Season It Properly: If you do this wrong the pan will be covered with sticky, icky goo that will burn. Your food will stick to the pan. Do it right and you won’t have to do it twice, or three times which is frustrating. Wash pan inside and out with the hottest water you can stand using a scotch-brite pad. Dry with a lint-free towel. Use your hands to coat the pan lightly inside and out with coconut oil (the kind for cooking), bacon grease or butter. The coconut oil is for those of you who are vegetarian or vegan. For carnivores, bacon grease is by far the best option. Do not use veggie oil or canola or peanut oils. They leave the pan sticky. Please believe me. I tried it and had to scour the pans down and re-season them. Place the pan in the oven and bake for 2 hours. When cool enough to touch, use a lint-free towel to wipe any excess oil from pan. When the pan has cooled fully repeat the process in step 4 a few more times. The pan will turn from its original gun-metal color to brown at first. The more you repeat the oiling and baking process the blacker the pan gets. The blacker the better. Using the pan also seasons it. These pans get better and better with use. 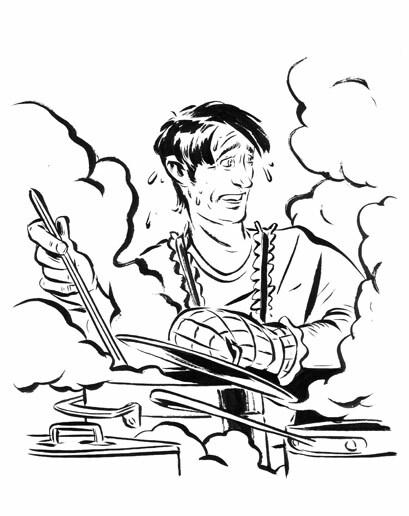 Wash It Properly: Do not soak the pan in water, ever. Clean using the hottest water you can stand and a scotch-brite pad to remove all the cooking residue from the pan. Eventually there will be less and less of residue to clean as the pan becomes better seasoned with use. 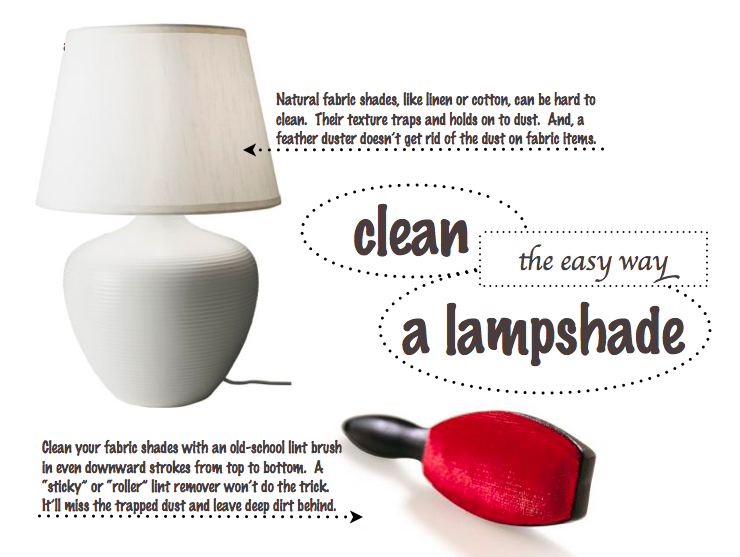 Dry it immediately and thoroughly with a lint-free towel. Do not air dry. While the pan is still warm from washing, coat the pan with bacon grease, coconut oil, or butter. Store It Properly: Keep in dry place or store in the oven. Keep the pan away from moisture. It will rust. Use It properly: Cast iron pans are not good for steaming or for cooking liquids. This is not the pan you should use for boiling liquids or making soup. Cast iron will react to acid so don’t use it to make tomato-based dishes or anything with citrus fruits.